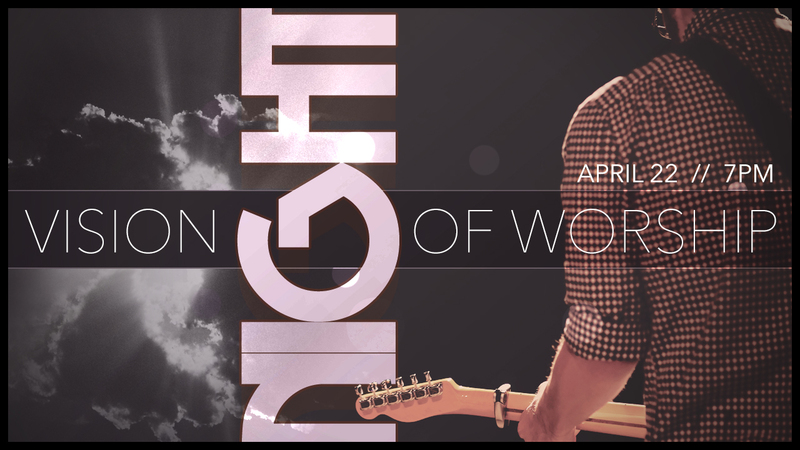 Hey Graystoners, please mark your calendars for Vision NIGHT of Worship on Wednesday, April 22, at 7PM at our Graystone Ozora Campus. God has been orchestrating an incredible plan for the future of Graystone Church, and I cannot wait to share it with you. The best is yet to come!